Italy Palermo hotels. - Hotel videos, user reviews, cheap booking! Showing 1 - 10 of 236 best hotels. | Sorted by rating. 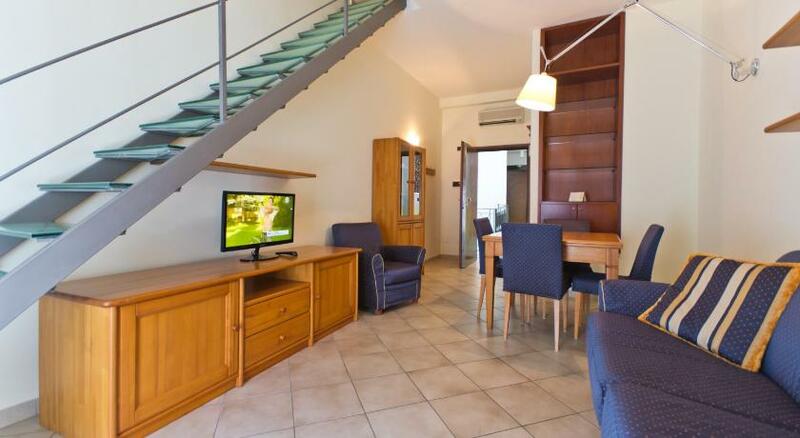 In the cultural city of Palermo, Palco Rooms&Suites features a bar and free Wi-Fi. An organic breakfast is served daily including local Sicilian products. Offering a terrace and air conditioning, Camelot Bed And Breakfast is situated in Palermo, a 20-minute walk from the train station. Free Wi-Fi is available in all areas. 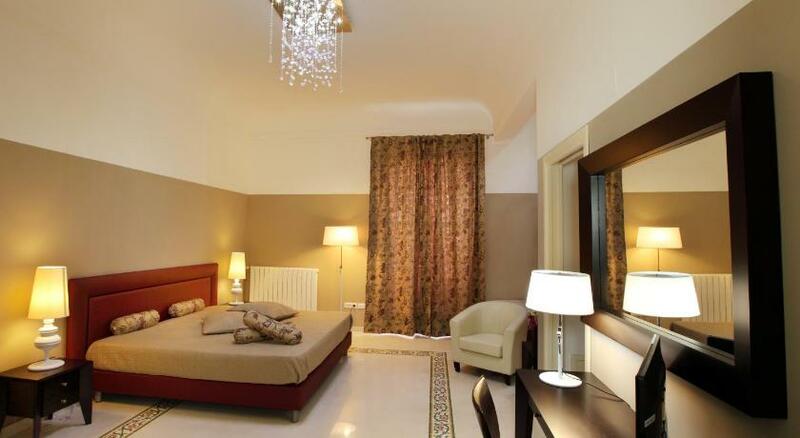 Set in the centre of Palermo, Residenza Wagner offers modern accommodation, 200 metres from the Politeama Theatre. It features a shared lounge with balcony, and Wi-Fi is free throughout. B&B Delle Vittorie is located just a 10-minute walk from Palermo Cathedral and it offers modern rooms with air conditioning. Featuring free Wi-Fi throughout, it offers an extensive breakfast. Ideally located in central Palermo, B&B Novecento is 650 metres from the Quattro Canti Baroque square. It offers air-conditioned rooms with frescoed ceilings, antique furnishings and free Wi-Fi. 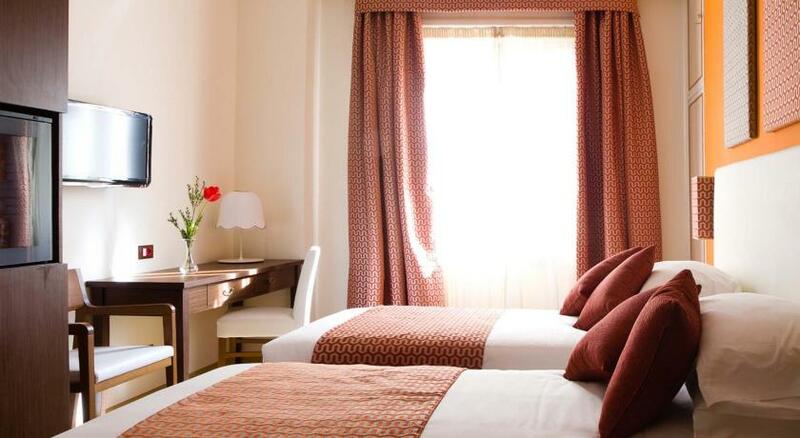 Set in the historical centre of Palermo, this colourful 2-star hotel offers air-conditioned rooms with free Wi-Fi and a private bathroom. Featuring a 6-seater hot tub and modern rooms with sauna shower and free Wi-Fi, B&B 10 Serpotta is 5 minutes' walk from the harbour in central Palermo. 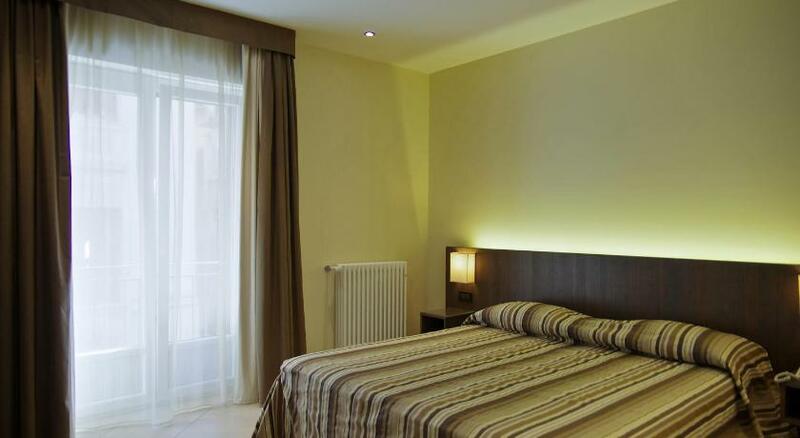 Palazzo Gallo is just half a mile from the Palermo Cathedral and it offers modern apartments with free Wi-Fi. The Teatro Massimo theater is less than a 10 minute walk away. Set on the northern coast of Sicily in the historical centre of Palermo, Abatellis Luxury is less than 2 km from Palermo Harbour. It has a sea-view terrace and air-conditioned accommodation.